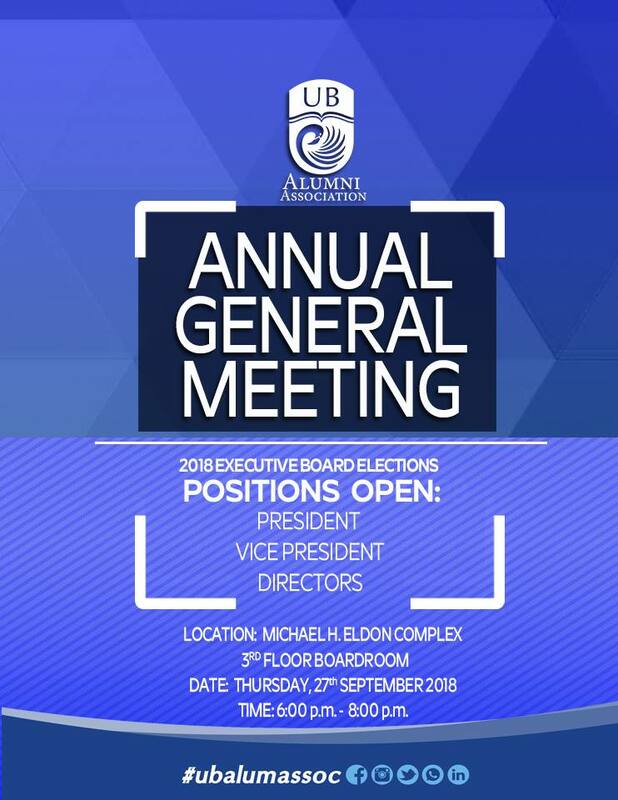 REMINDER: Check your calendar for upcoming meetings! 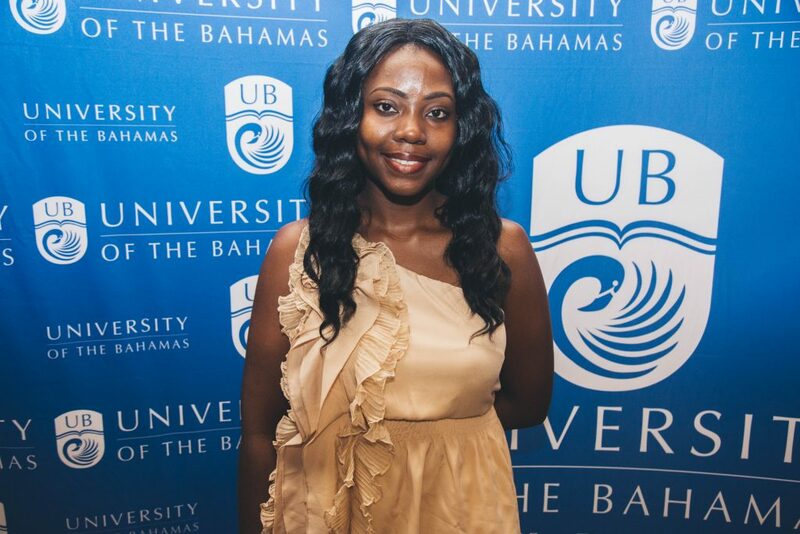 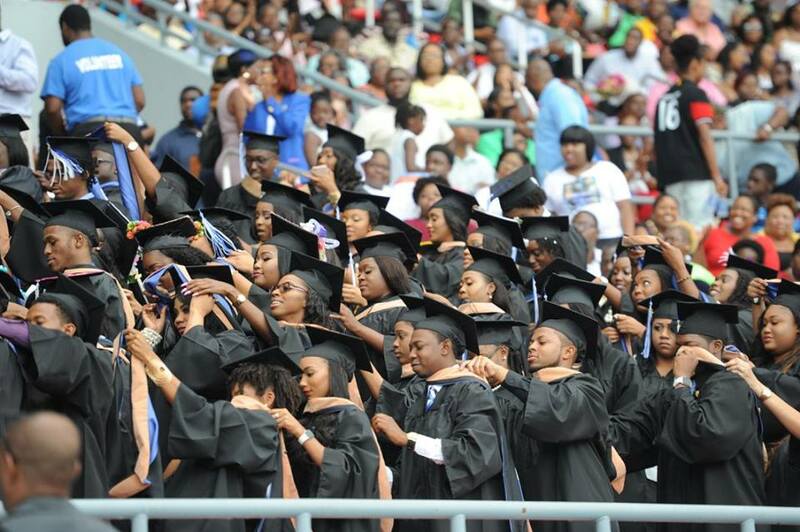 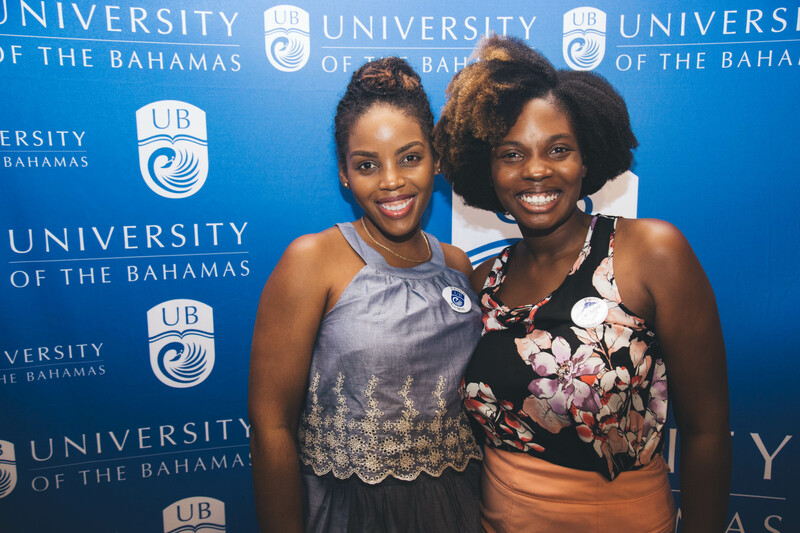 MESSAGE TO 2018 UB GRADUATES – CONGRATULATIONS! 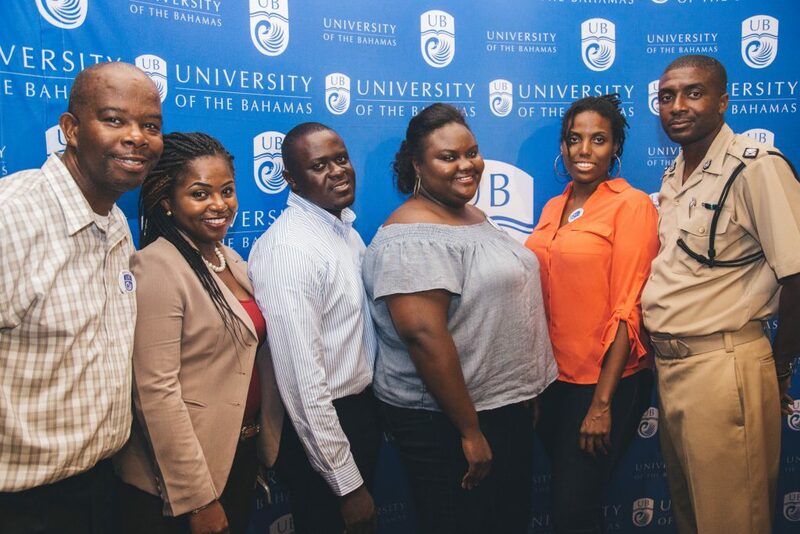 On behalf of the University of The Bahamas Alumni Association Board of Directors, we wish to congratulate you on your milestone achieved! 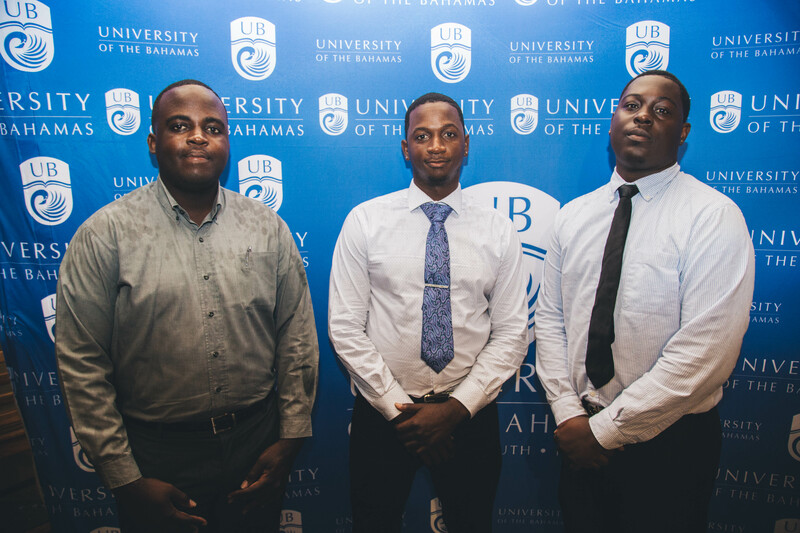 The long hours on campus, group projects and weekend sacrifices have indeed paid off. 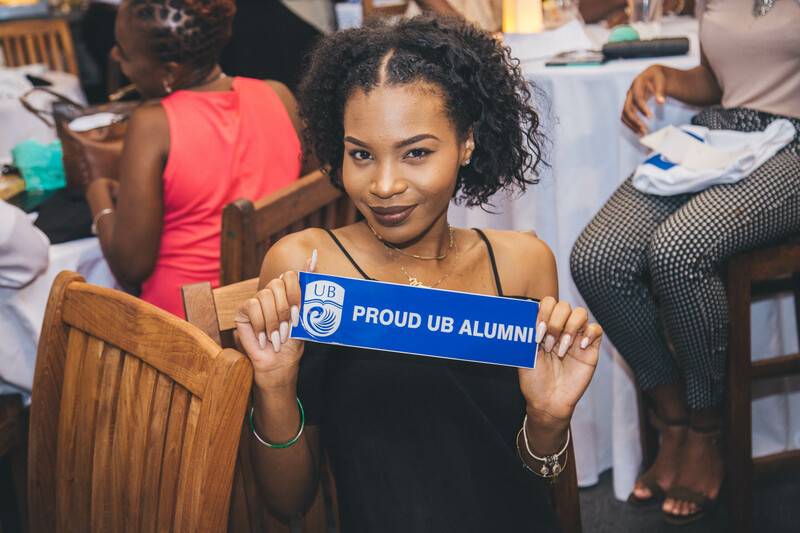 We are pleased to welcome you to a family of more than 18,000 alumni. 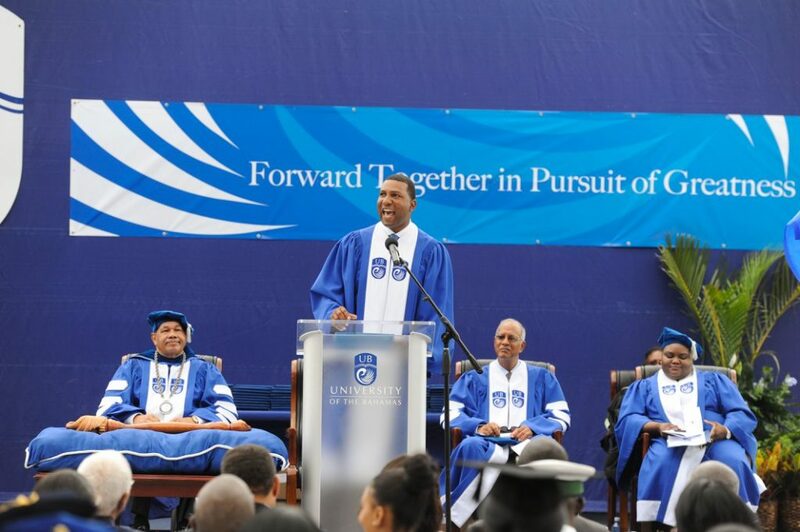 As scary as entering the new world may seem, this year’s graduating theme “Forward Together in the Pursuit of Greatness” shows that you have undoubtedly been prepared for the new challenges ahead. 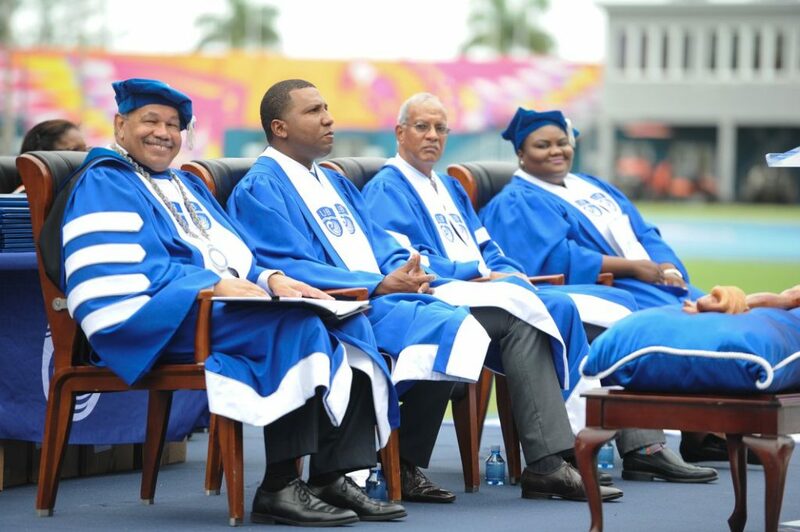 You are called upon to be the doers and the thinkers in today’s society and drive national development. We urge you to become involved in the Alumni Association as a graduate to help strengthen and build relationships, make meaningful impacts on future alumni and the local communities, as well as to support the University in its endeavors. 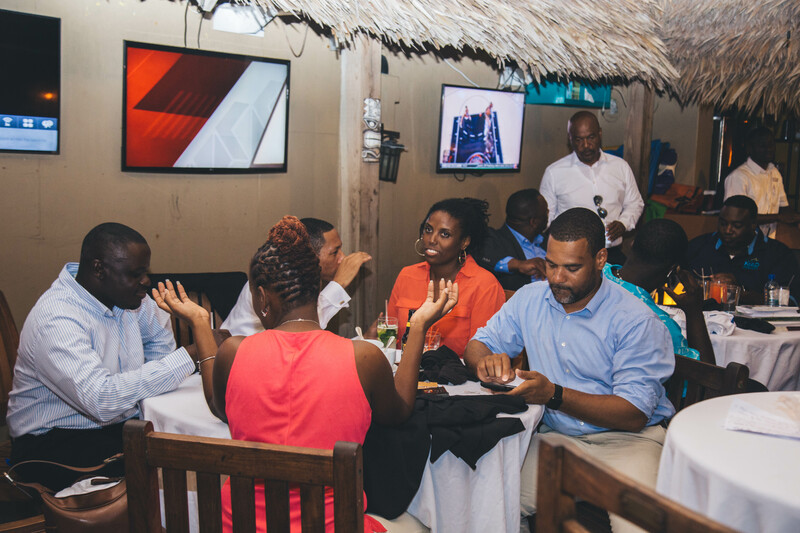 We also encourage you to stay connected via Facebook, Instagram, Twitter and LinkedIn. Keep updated on events, keep in touch with your classmates and share your success stories with us so that we may feature them. 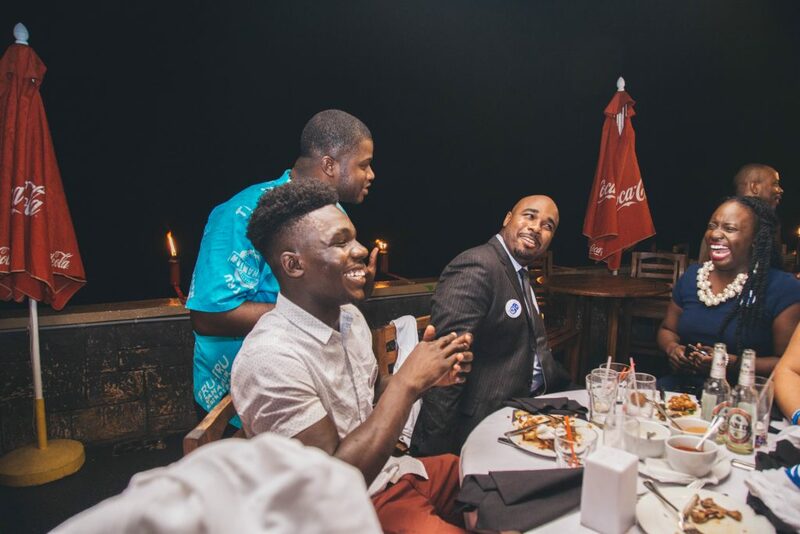 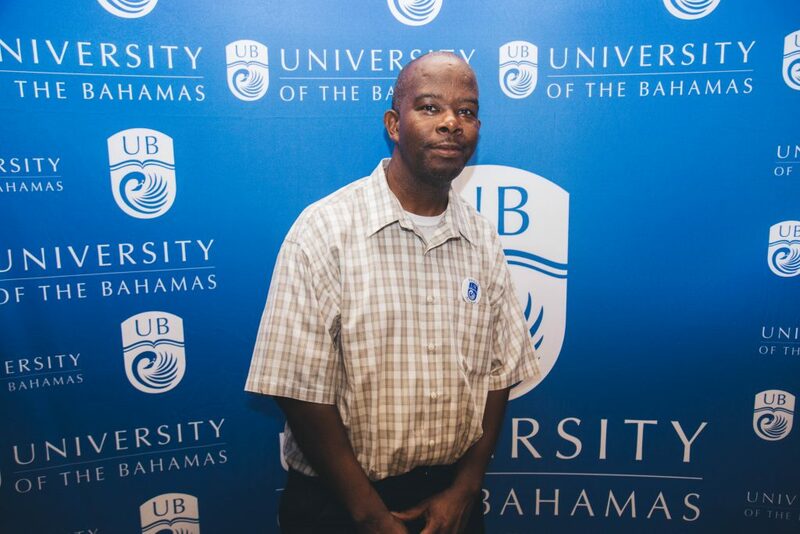 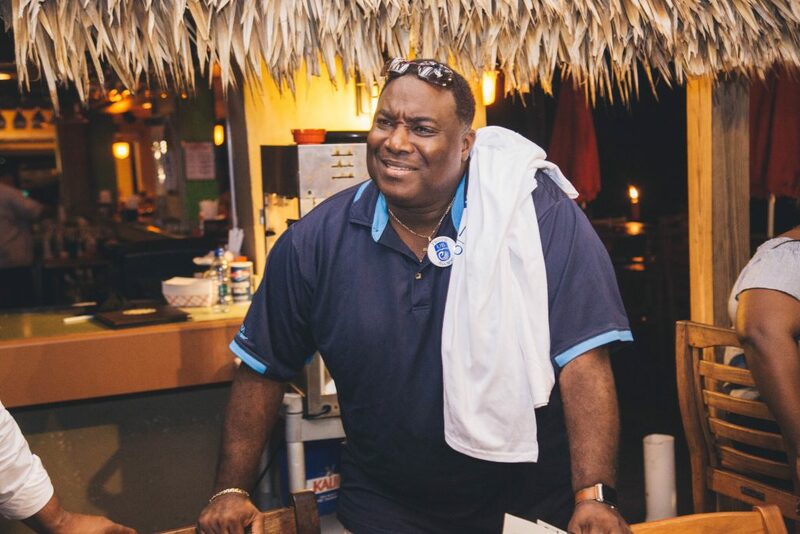 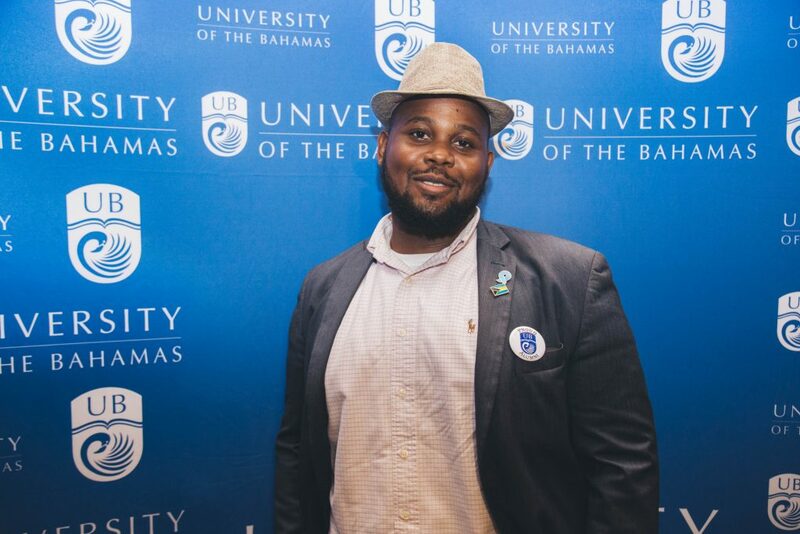 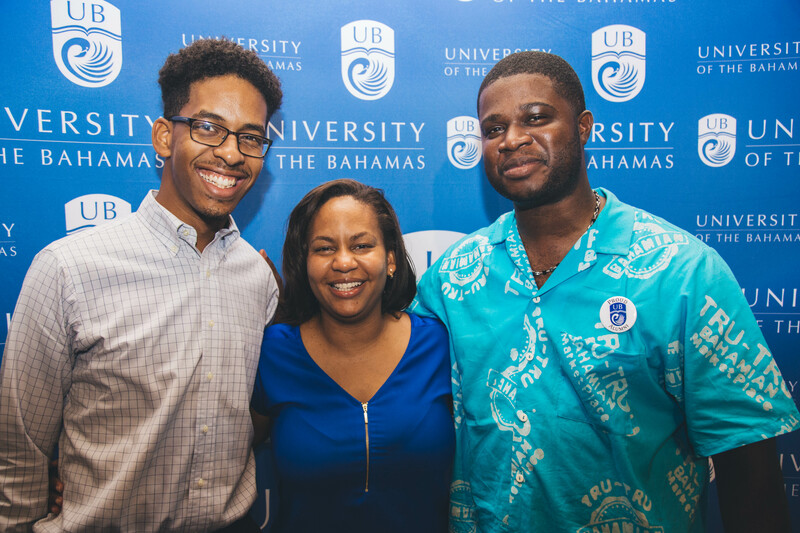 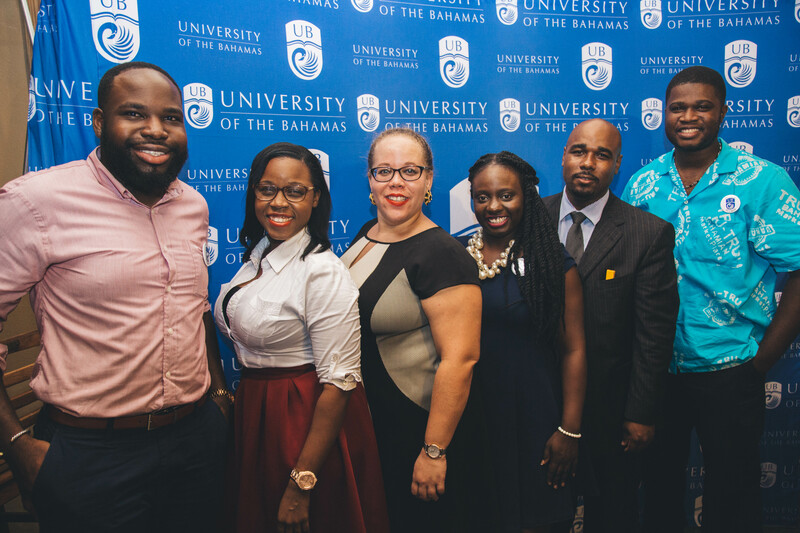 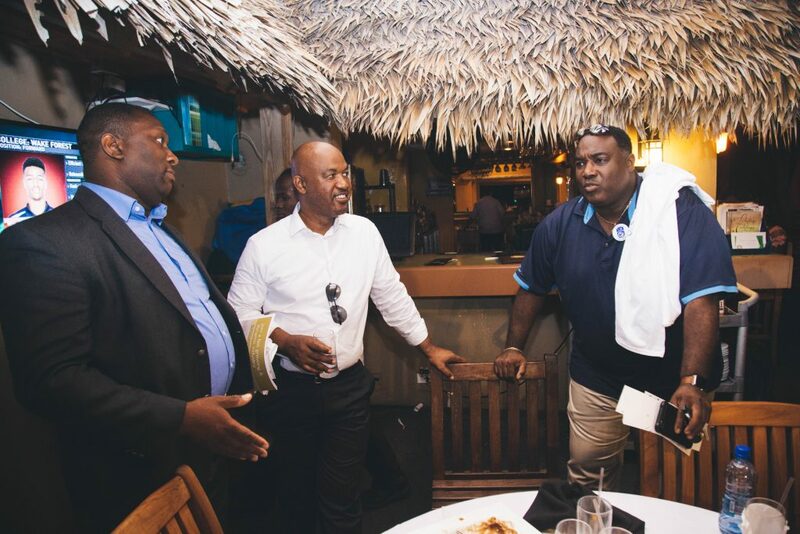 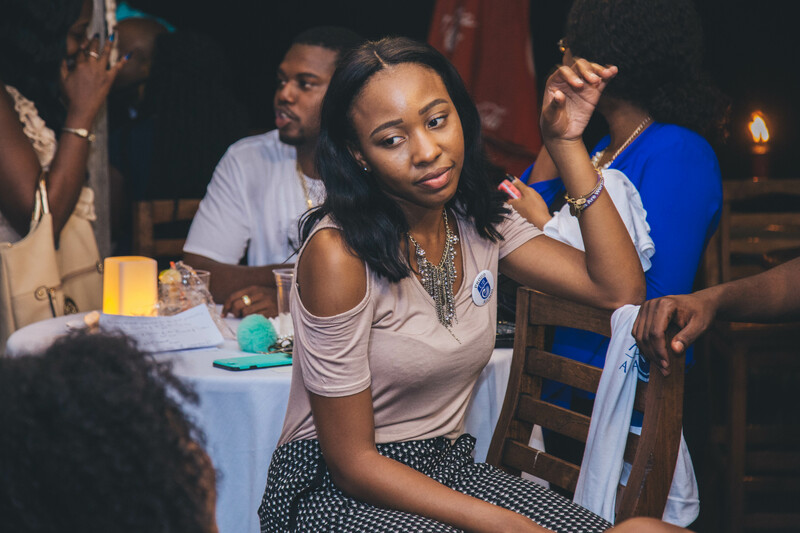 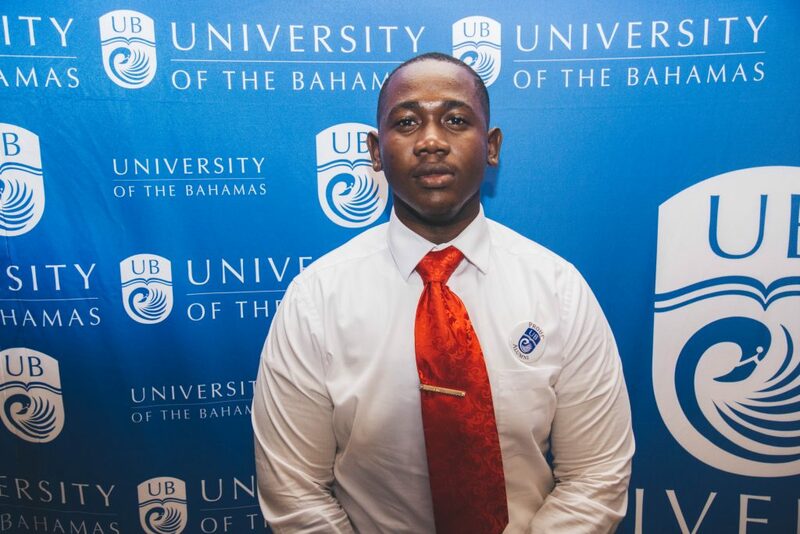 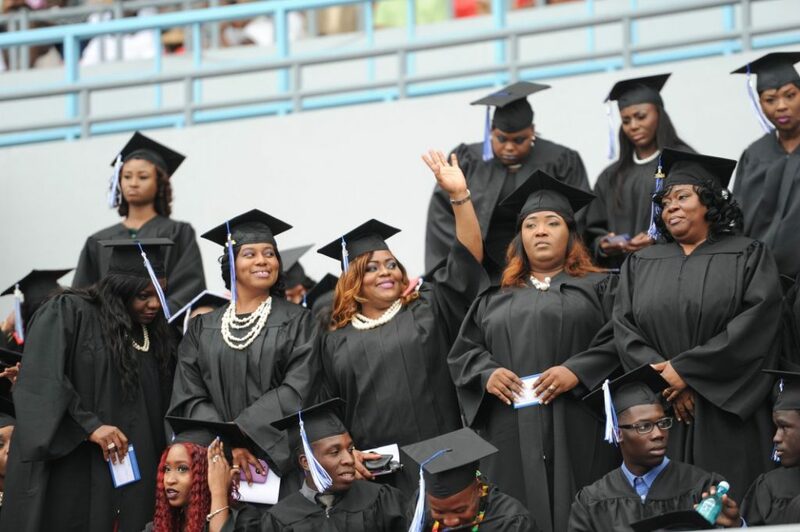 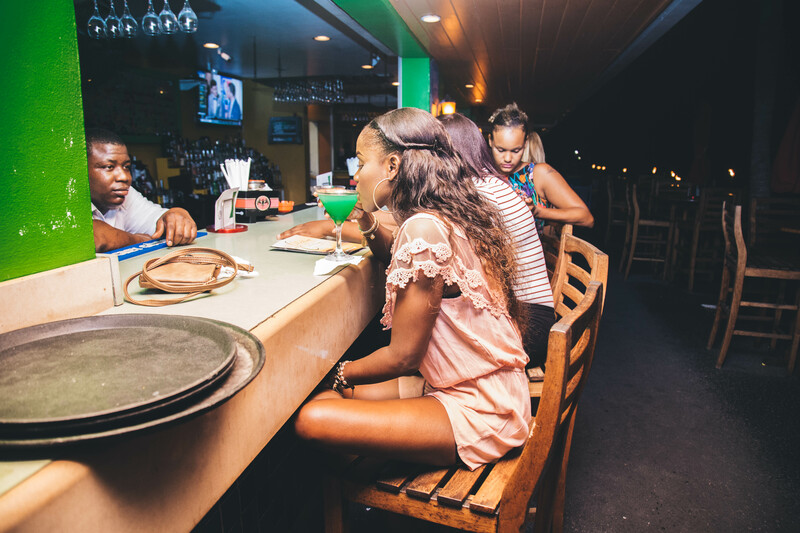 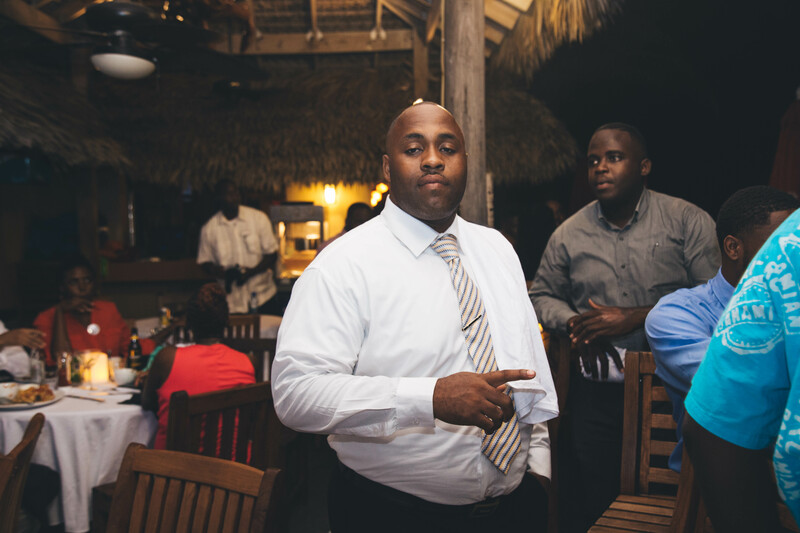 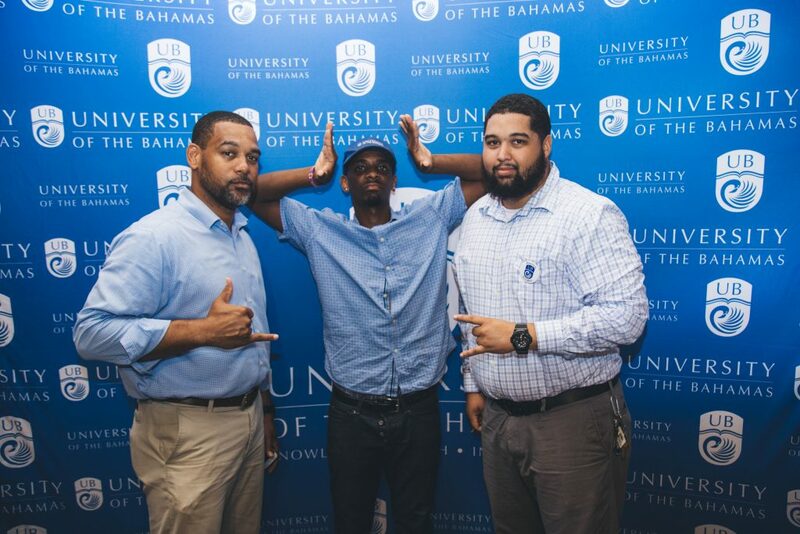 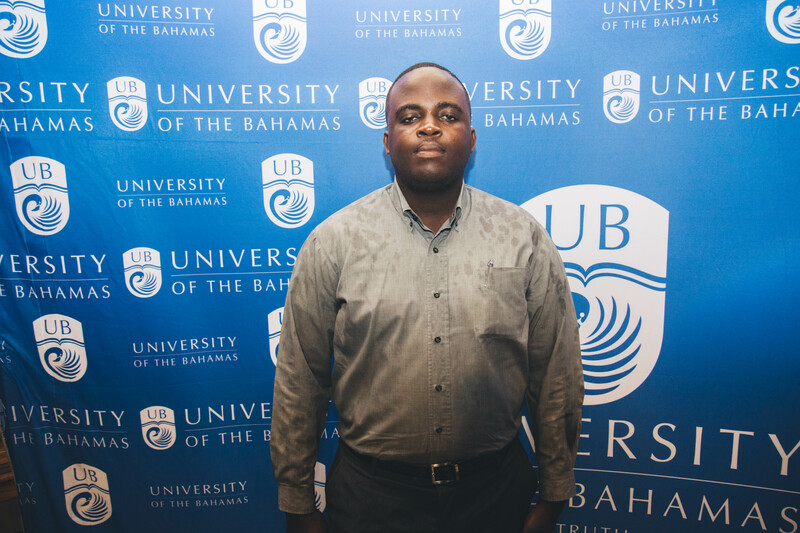 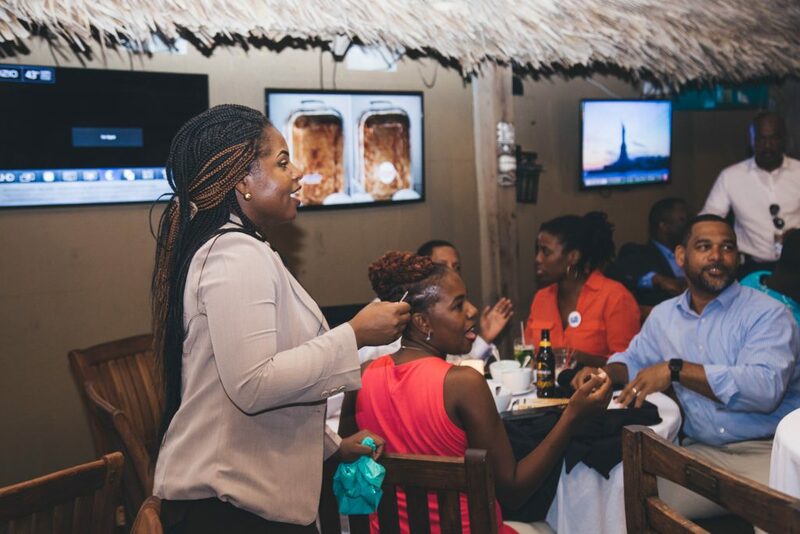 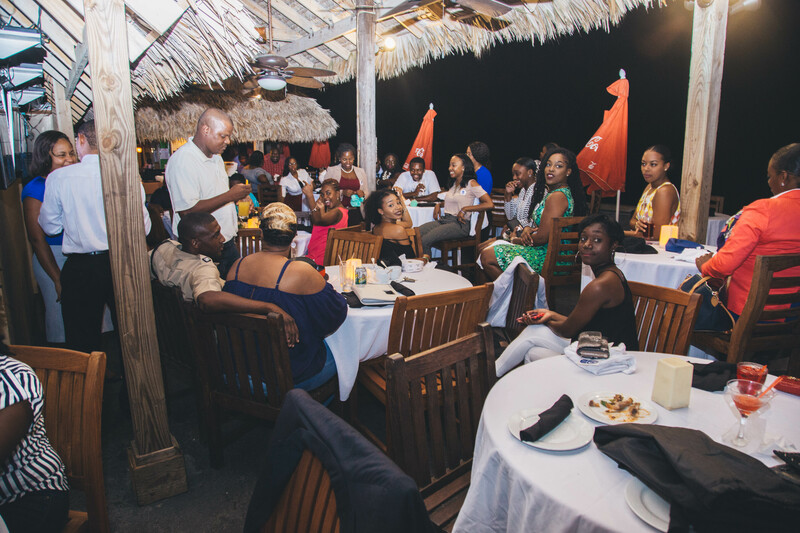 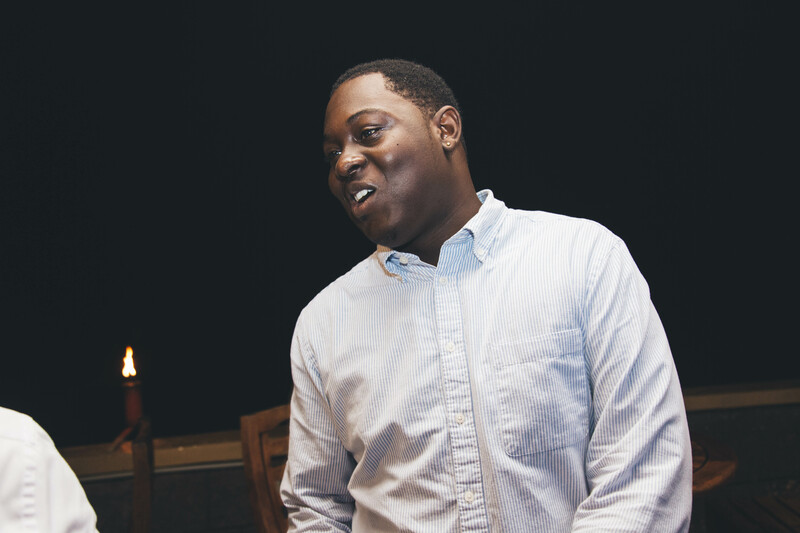 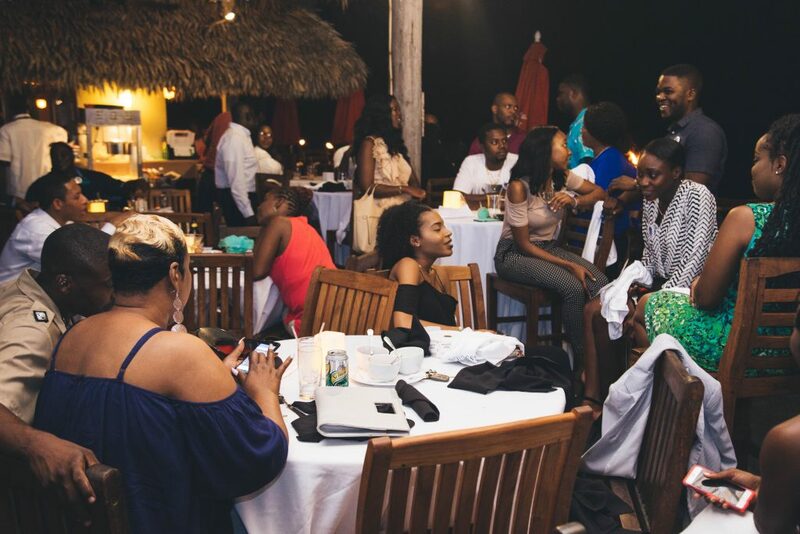 The Association will be an engaging, member-focused organization directed towards the advancement of current and future alumni, the University of the Bahamas, and national development. 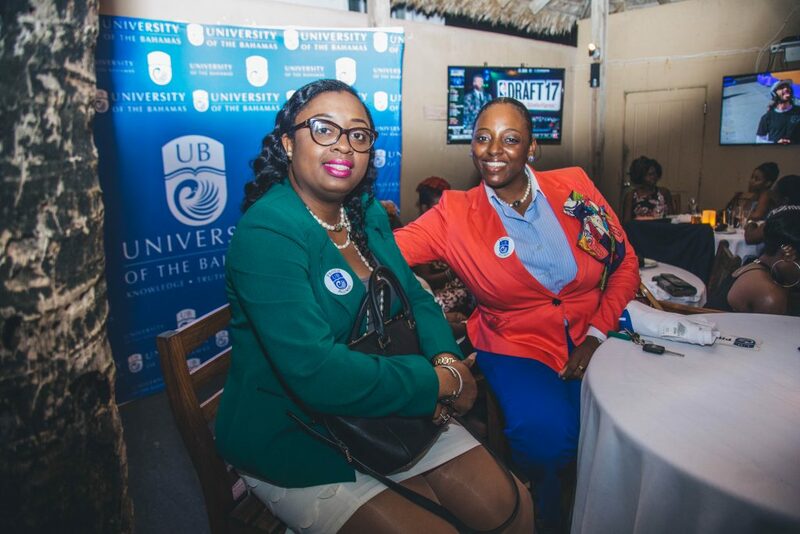 To engage, encourage and promote current and future alumni, while supporting the University in its mission.